It means emissions are heading in the opposite direction to the deep cuts urgently needed, say scientists, to fight climate change. The rise is due to the growing number of cars on the roads and a renaissance of coal use and means the world remains on the track to catastrophic global warming. However, the report’s authors said the emissions trend can still be turned around by 2020, if cuts are made in transport, industry and farming emissions. 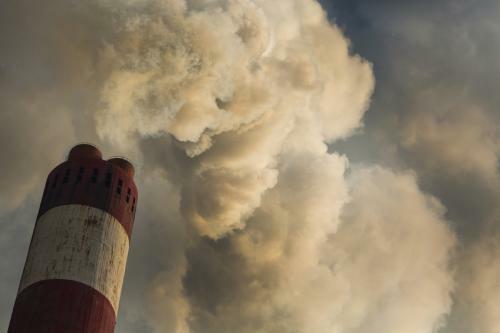 The research by the Global Carbon Project was launched at the UN climate summit in Katowice, Poland, where almost 200 nations are working to turn the vision of tackling climate change agreed in Paris in 2015 into action. The report estimates CO2 emissions will rise by 2.7% in 2018, sharply up on the plateau from 2014-16 and 1.6% rise in 2017.